“OK Google, request $35 from John for his share of dinner!” Wow! That sounds really cool. Well, starting today, it has become a reality. 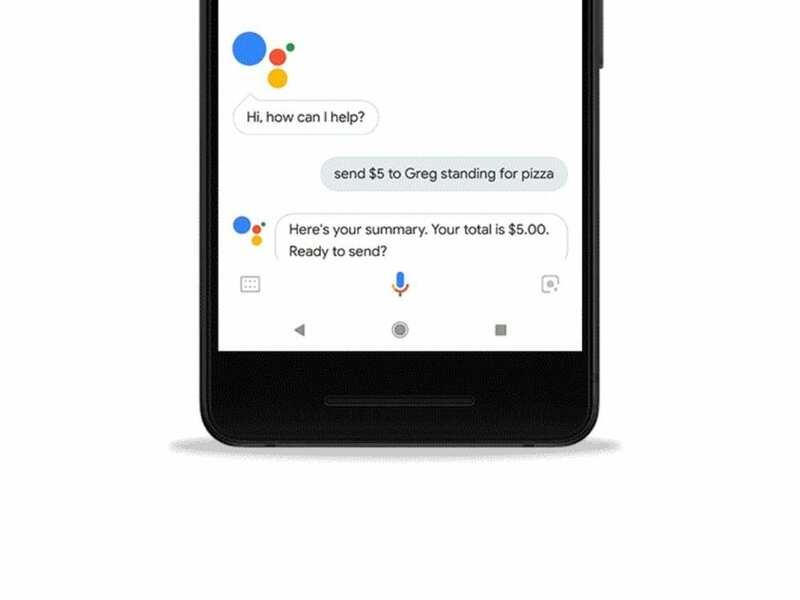 You can now send or receive money with just a few voice commands, thanks to the Google Assistant integration on your Google Pay app. Google has been unifying and rebranding a number its services lately in an attempt to make things easier for the consumer. The company recently combined its mobile payments solutions, Android Pay and Google Wallet, into one single service called Google Pay. Since then, Google has been trying to expand and improvise the service. The service was recently made available to HSBC customers in Australia. And now, Google has announced Google Assistant integration into the app. This means sending or asking for money through your mobile phone has become as easy as a face-to-face conversation. “You can ask your Google Assistant to pay your friends back with Google Pay. You can easily send or request money from your contacts for free – using the Assistant on Android and iOS phones in the US. To get started, just say “Hey Google, request $20 from Sam for the show tonight” or “Hey Google, send Jane $15 for lunch today” and let your Google Assistant do the rest,” Sam Kansara, Product Manager, Google Pay, wrote in a blog post late on Thursday. Now if you’re worried that someone would spoof your voice, Google obviously has taken care of that. Google Assistant won’t send funds with only your voice. Transactions still require authorization, either password or fingerprint, from a trusted mobile device. You’ll also receive an email, SMS, or notification once the transaction is complete. Google Assistant for Google Pay is currently available on Android and iOS smartphones in the US only. The company also promises to bring the feature to its smart speakers, though it’s unclear how this will work. Possibly, you’ll need a second device, like your smartphone for authorization. It is, however, not yet clear if and when other countries would get this feature. Users unable to log into Galaxy Wearable App, White screen of death!